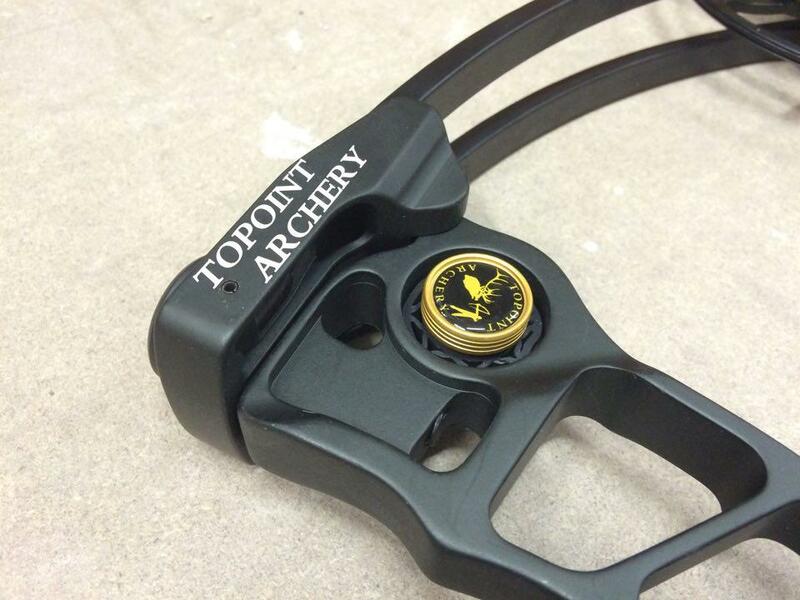 Topoint T3 Compound Bow Black 50-60#RH Archery Supplies Australia's largest and Best Archery Equipment warehouse. Review : I recently purchased a Topoint T3 and must say that I am impressed with the look, feel and performance of this bow. 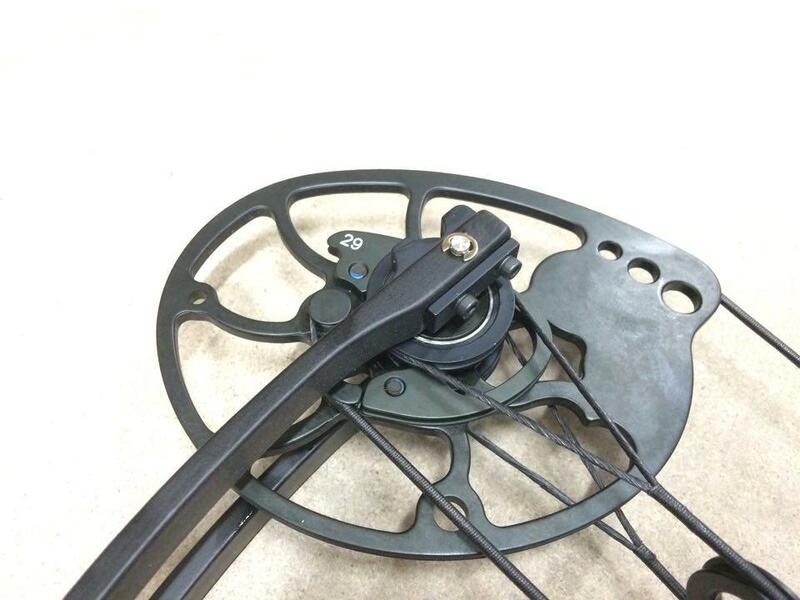 At 30" draw at 50lb it has a large and smooth let-off with a solid feeling wall. The release is smooth with near zero recoil or noise with no vibration. 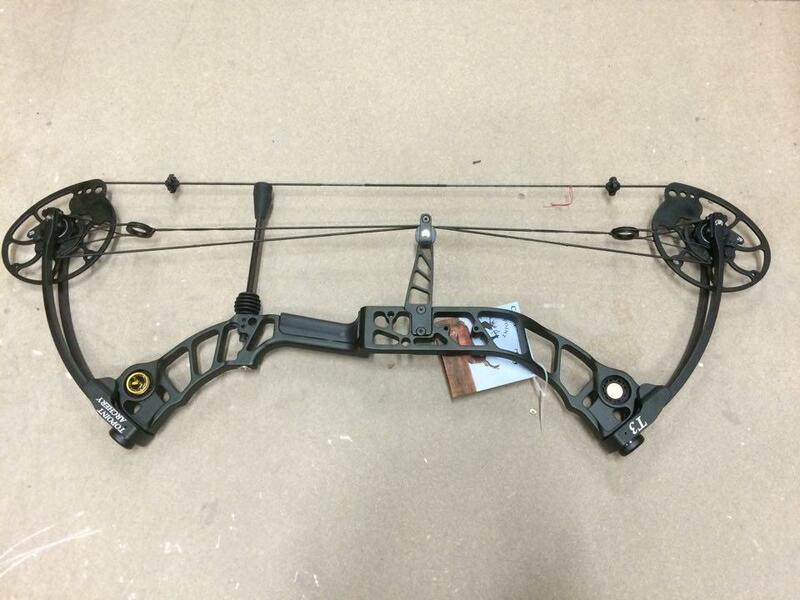 With a light weight and short bow to carry through the bush, I can't wait to put it through its paces on my next hunt. I am sure it will perform as well in the hunt as it does in the field. Hard cases take more space. I use soft case, country people with utes normally buy a hard case. Hard case can be broken. Stinger X vs T3. 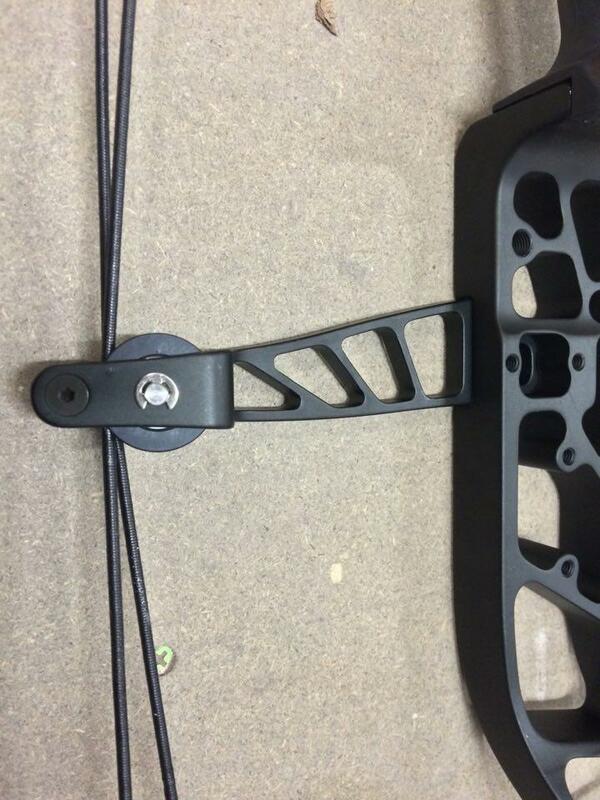 T3 has a machined riser the Stinger is cast. Stinger is single cam with compression limbs the T3 is a twin cam. Stinger is adjustable draw length, T3 you need to buy modules.